Thank you.. 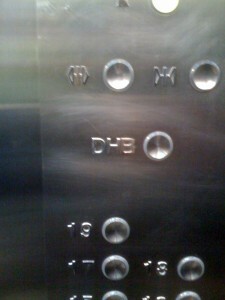 I have been looking at that button on the elevator for three weeks! I wish I had known what it was back when I was moving my furniture..